Maternal health could greatly benefit from the use of mobile financial services. Along the continuum of the 14-month cycle of healthcare, there are key points where mobile financial access could address key issues in the patient, provider or service, and HR or administrative levels of support. 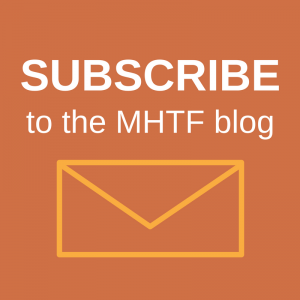 With the MHTF newsletter on mhealth, a briefing in The Economist, and a host of other discussions, mhealth is becoming a hot topic for analysis. 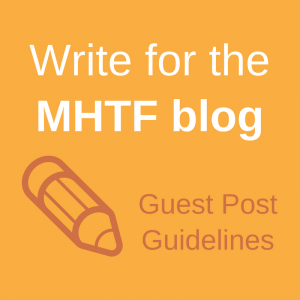 Be on the lookout here on the MHTF site for some more in-depth looks at mhealth in the future.